ITM is the acronym for Innovative Technologies of Metalwork and stands for a Russian company producing high-tech precision-guided details with the help of metal-cutting machines. Working on a global scale for pioneering enterprises in industries, including aircraft engineering and rocket production, as well as the automotive industry, ITM operates in areas that entail high responsibility for human lives, a fact that the company’s more than one hundred employees are conscious of at all times. In order to communicate this fact, the new visual identity highlights the “I” in the acronym to denote both the first person “I” in English and the Roman number “1”. The remaining two letters of the acronym visually serve to transform the brand name into a trademark, “TM”, for personal responsibility and leadership. In addition, the acronym is not only highlighted in the different contexts it is used, its design also opens the possibility to “fill” it with specific meaning. Be it as a concise fitting illustrating the basic elements the company deals with, or in the shape of an astronaut, a rocket or a special code number, each logotype tells a story, marked by an unmistakable affiliation to the visual identity. The corporate appearance of the technology company ITM skilfully plays with the initial “I”, which can be supplemented in a variety of ways with motifs touching upon the company’s business areas. 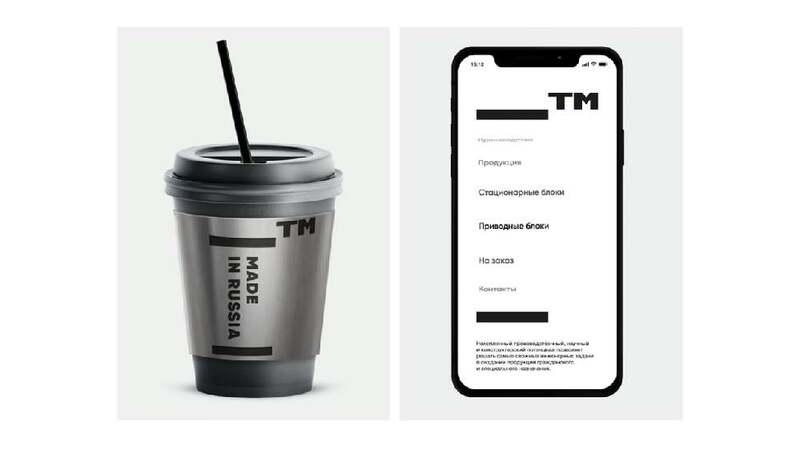 Reduced to black and white, this visual identity marker also fascinates by being applicable to a variety of different media, including mugs, work apparel, apps and company buildings, while the second part of the acronym turns into a true trademark.